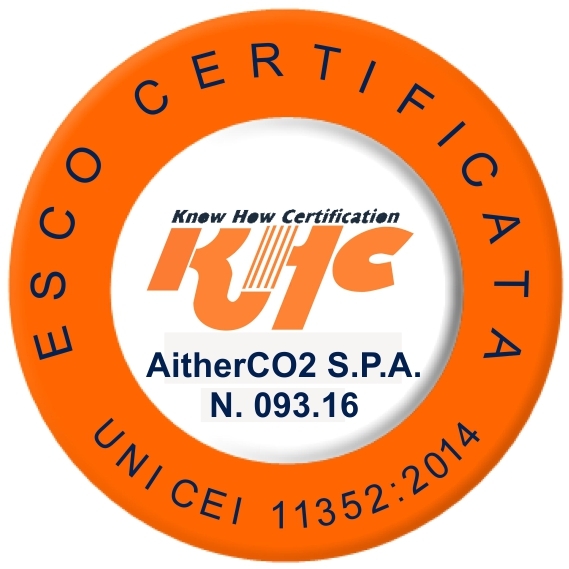 AitherCO2 is a provider of financial services to the world’s environmental and energy markets offering consultancy as well as trading solutions. Whether you are bound by compliance or participate voluntarily in these markets we have the experience and capability to enhance your operations. Having supported clients for several years across all industries and countries our experts understand the specific needs of your industry. Whatever your needs might be, We’ve got you covered.